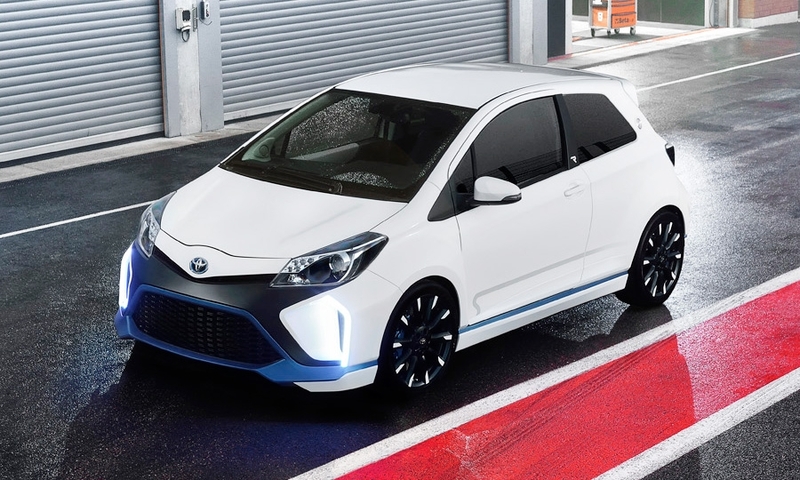 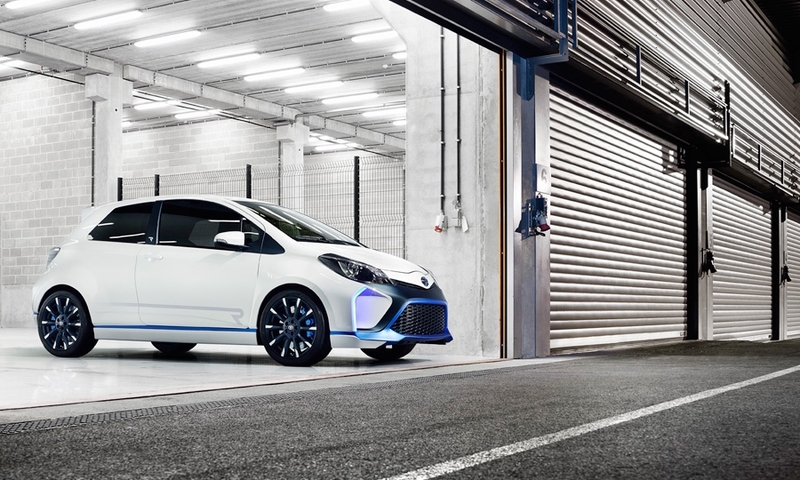 Toyota says its Yaris concept, the Hybrid-R, combines the technology of its hybrids and the engineering of its racing prototype, the TS030. 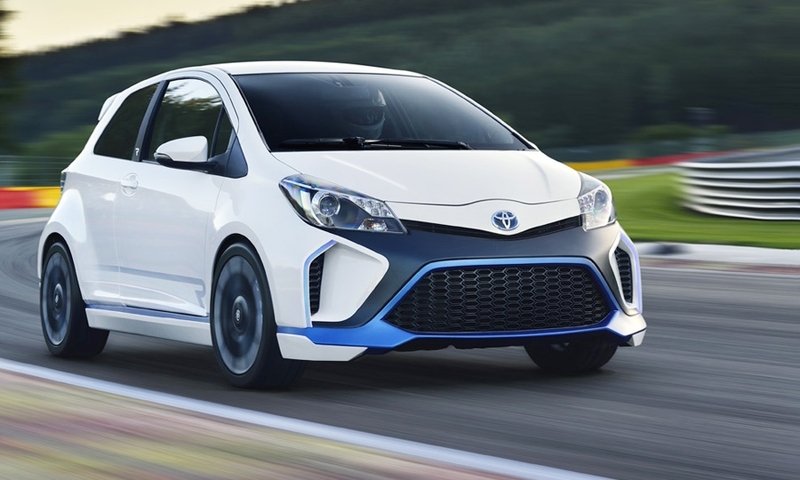 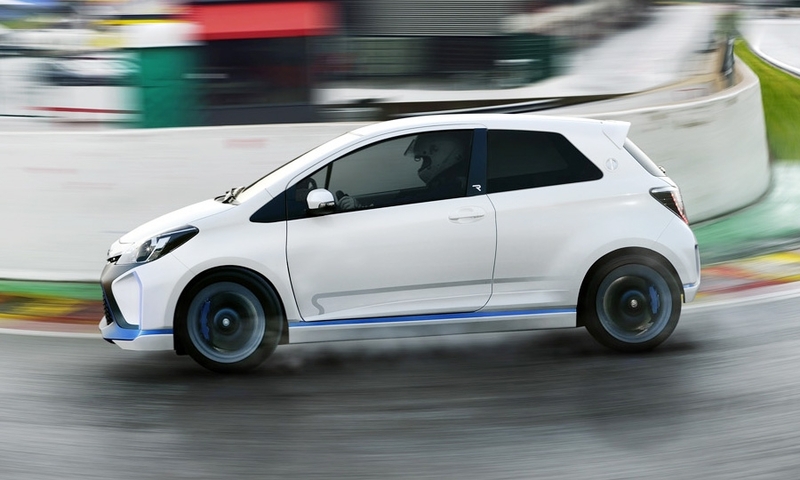 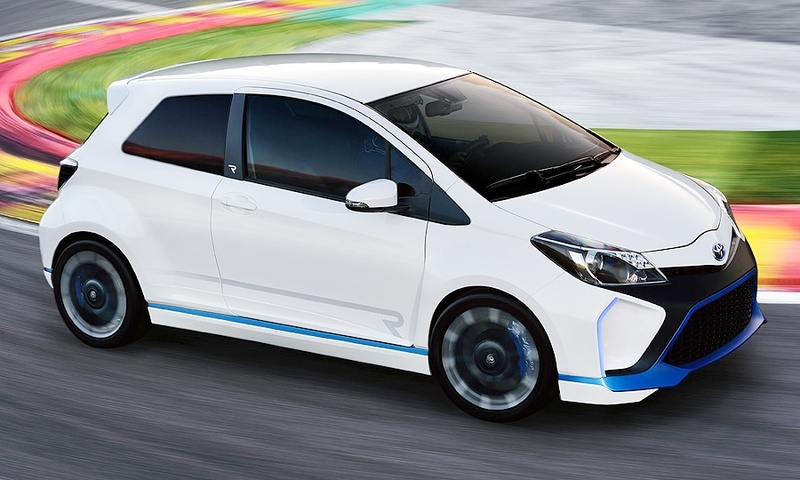 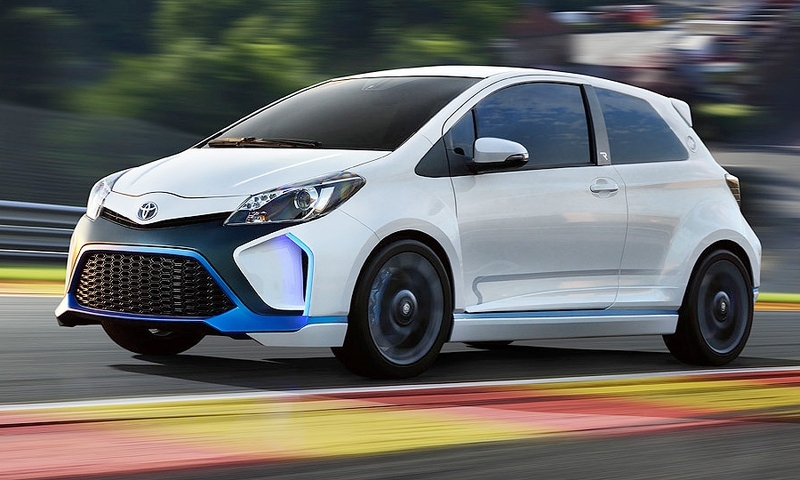 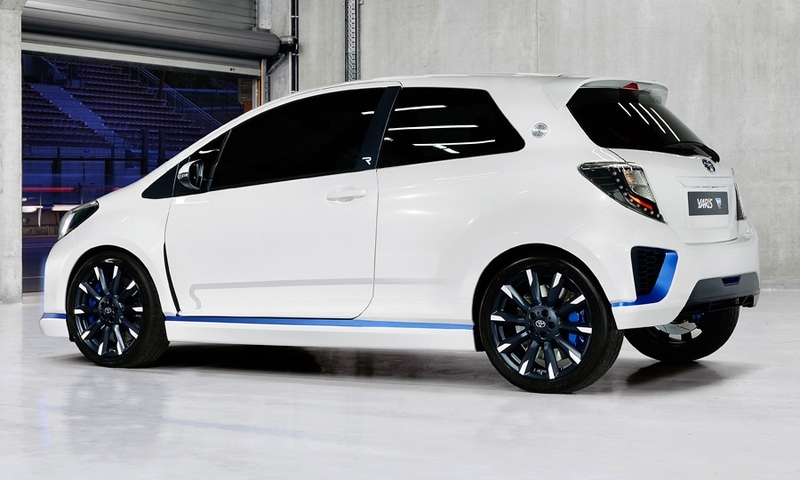 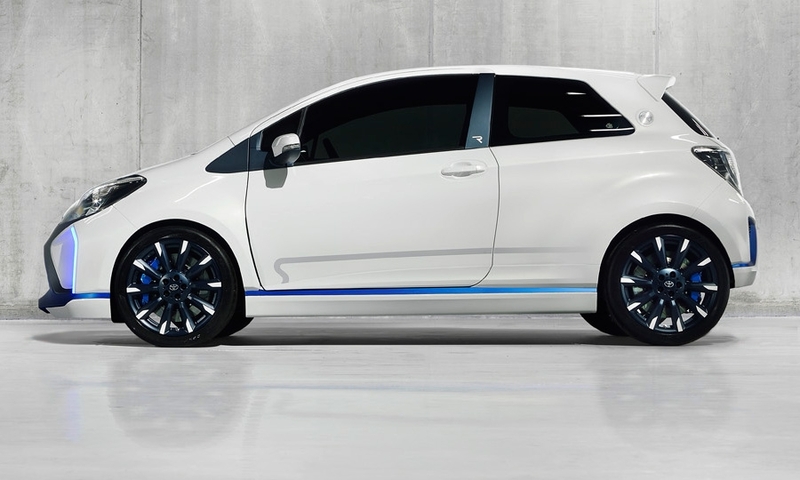 The Yaris Hybrid-R uses a 1.6-liter turbocharged engine for its base power. 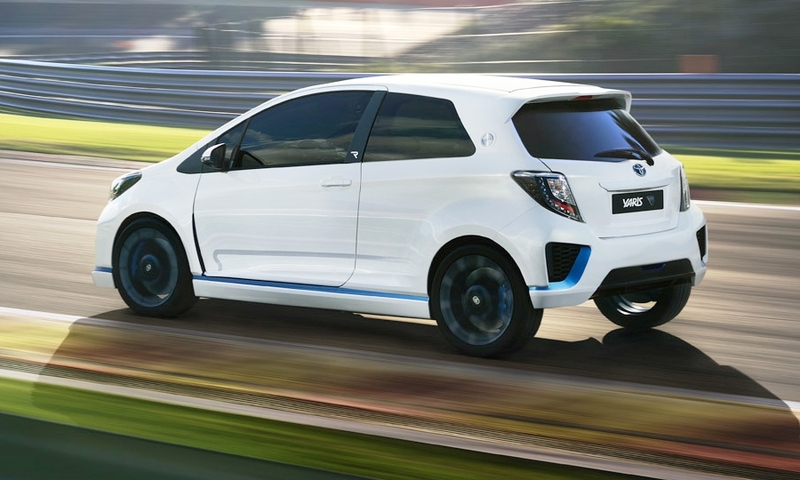 That's supplemented by two powerful electric motors at both of the rear wheels. 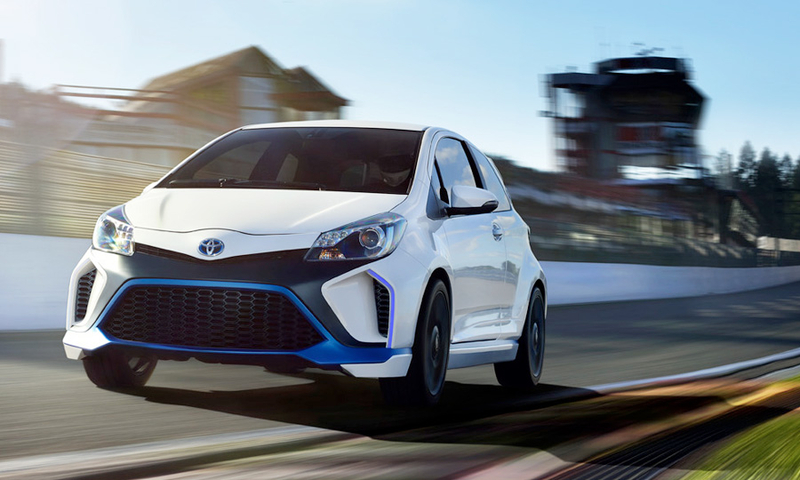 The main combustion engine, specifically developed by Toyota Motorsport GmbH to conform to FIA rules, makes 300 hp and 309 lb-ft of torque. 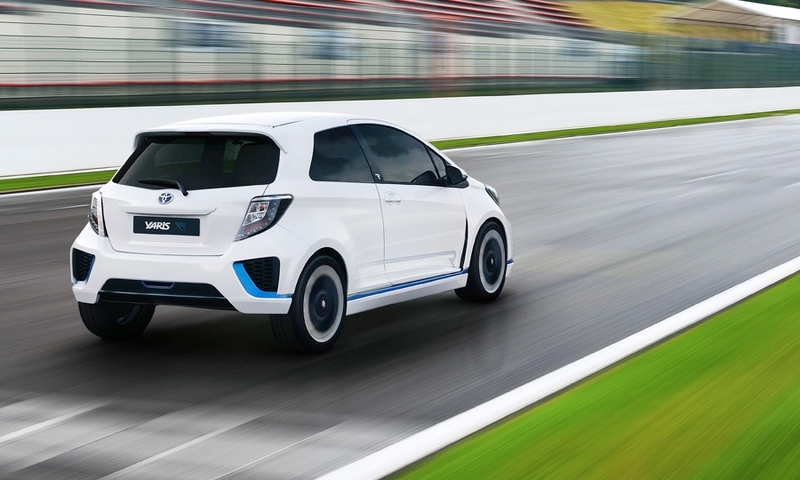 The two electric wheel motors make 60 hp apiece for a whopping system total of 420 hp.